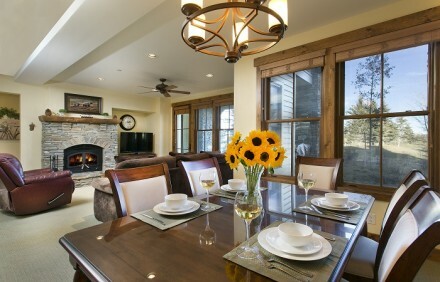 Just 3 minutes to the Village and the Lifts, The Lodges are simply the finest, most well appointed townhomes in all of Mammoth. They are located on the Snowcreek 9 hole golf course. A lovely man made stream runs through the property. 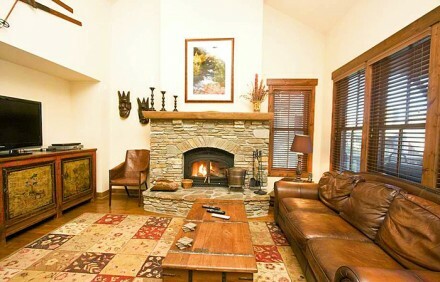 Each Lodge boasts high ceilings, very, very spacious rooms, and wonderful views of the Sherwins and the Laurel Mountains. 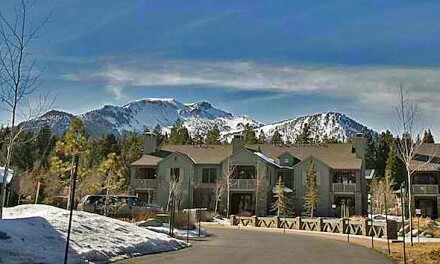 We feel this property is simply the best, most luxurious property built in Mammoth Lakes to date. Two bedroom townhomes are 1800 square feet and are a single level ranch style floorplan. Two bedroom + Loft townhomes are 2665 square feet. Three bedroom + Loft townhomes are 2700 square feet. You can XC ski or snowshoe directly out of your patio in the winter or even launch snowmobiles just a half mile away. The Lodges have an outdoor hot tub with the same fabulous views. This is the place to stay if you are in the mood to spoil yourself!